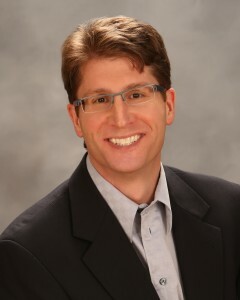 After graduating from Brown University, Dr. Cheifetz (pronounced SHAY-fits) began his dental career at the University of Pennsylvania School of Dental Medicine. Penn Dental chose him as a University Scholar due to his academic achievements, research and teaching interests, and his extensive volunteer work. The dental school also presented him with the Community Dentistry Pediatric Dental Health Award and the Academy of Dentistry for Persons with Disabilities Award. Additionally, he was president and founder of the Pediatric Dentistry Society. Concurrent with his dental degree, Dr. Cheifetz obtained a Master’s of Science in Education with a specialization in higher education. Following his dual degrees at the University of Pennsylvania, Dr. Cheifetz advanced his education as a resident in pediatric dentistry at Children’s Hospital Boston, and the Harvard School of Dental Medicine where he published his own research. He serves on leadership committees within the NH Dental Society as well as the Greater Nashua Dental Society. 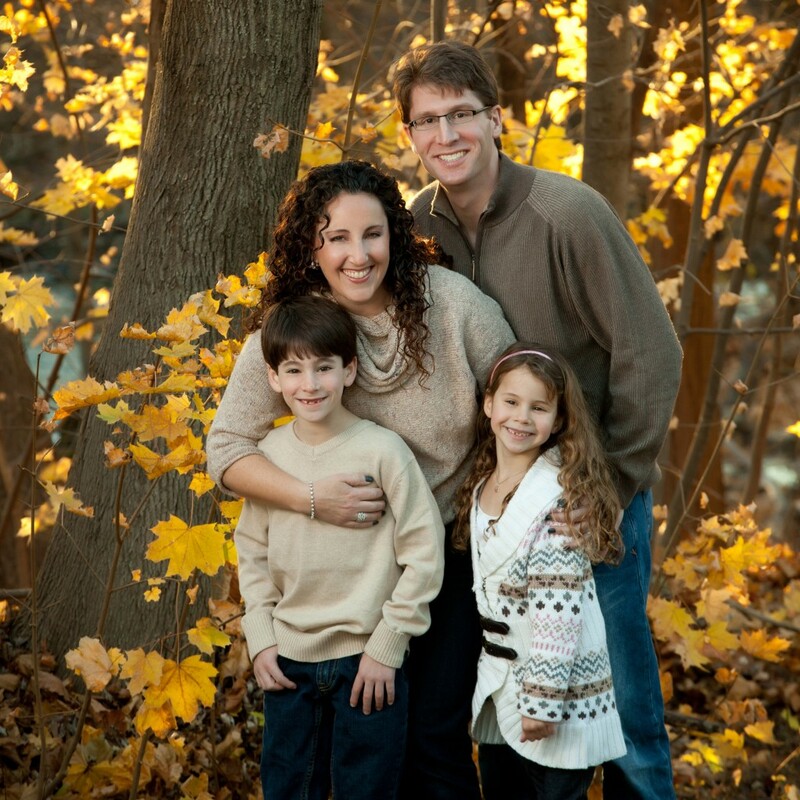 Dr. Cheifetz has been selected as a Top Pediatric Dentist by New Hampshire Magazine. Additionally, he volunteers his time teaching at the Children’s Hospital Boston Dental Clinic. He lives with his wife Jenny, their children and their dog Gracie.